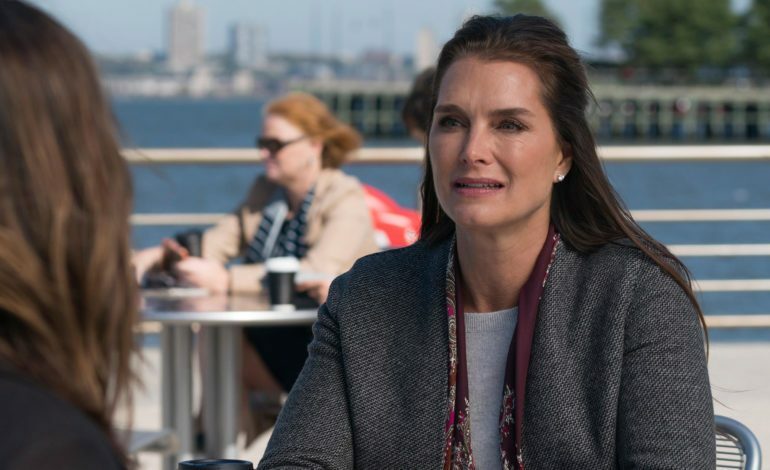 Per the Hollywood Reporter, the CW’s upcoming gender non-conforming television series Glamorous has gained Brooke Shields as a star, as well as Eva Longoria as a director. Shield’s will star in the network’s pilot for the series as Madolyn, a former supermodel turned cosmetics CEO, a canny businesswoman, an entrepreneur at the top of the game and will do whatever it takes to keep herself there. Jade Payton (IZombie) has also joined the cast and will depict Venetia, a cool, smart, savvy, and ambitious young clotheshorse who works as Madolyn’s assistant. Written by Jordon Nardino and executive produced by Damon Wayans Jr., Glamorous centers on a gender non-conforming high school graduate who lands the gig of a lifetime as an intern who works at a cosmetics company, the products of which he pans on YouTube. Eva Longoria is set to direct. The former Desperate Housewives star Longoria has directed episodes of Jane the Virgin, Black-Ish, The Mick, and ABC’s upcoming Grand Hotel, she is repped by CAA and Brillstein Entertainment Partners. Glamorous is one of two CW pilots featuring or starring LGBTQIA lead character; the other, Batwoman, starring Ruby Rose, would mark the first time an openly gay character led a superhero series. Additionally, the CW’s show Supergirl was the first to contain a superhero that was transgender on TV. The character Dreamer was played by Nicole Maines, who is also transgender.